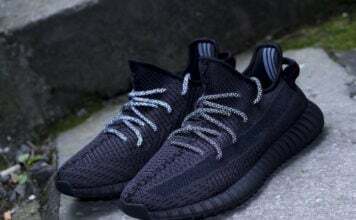 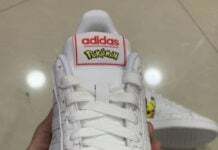 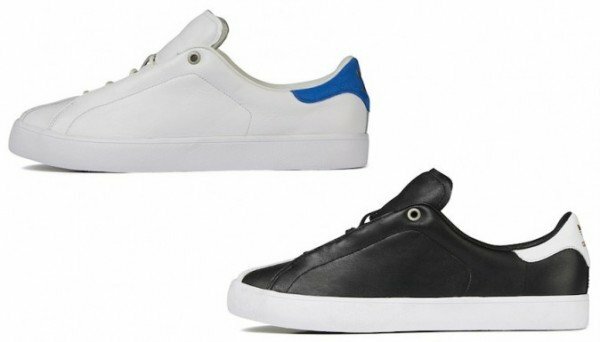 David Beckham and UNDFTD’s James Bond have once again collaborated on a new line in conjunction with adidas Originals. 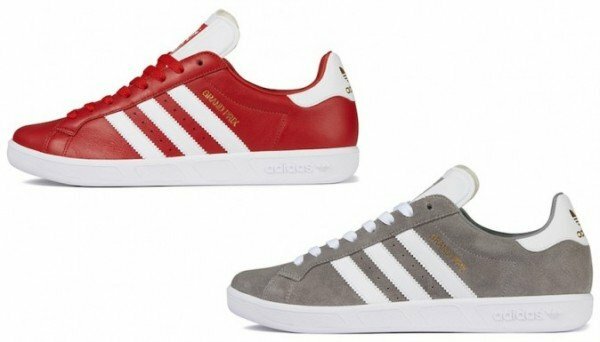 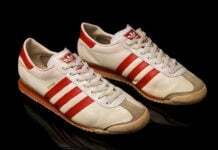 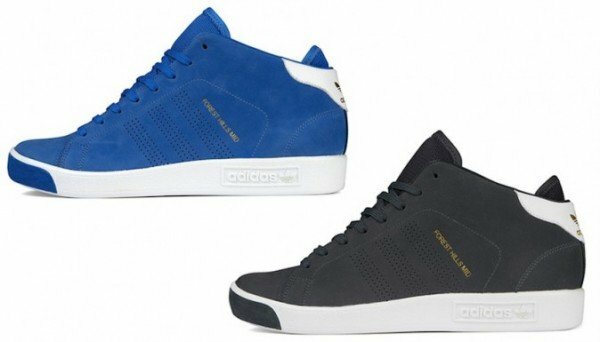 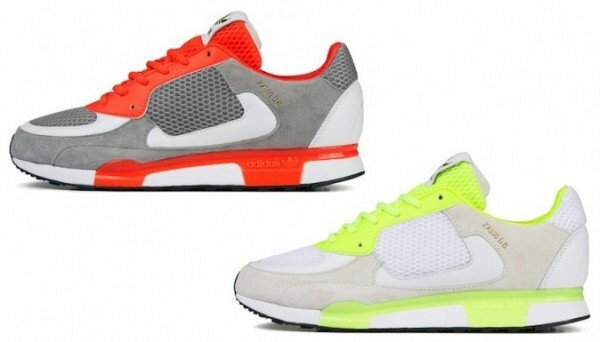 Set to release next month, the David Beckham x adidas Originals Spring/Summer 2012 Collection features a number of silhouettes, from tech to casual, and sports everything from mesh and suede to premium leather and vulcanized soles. 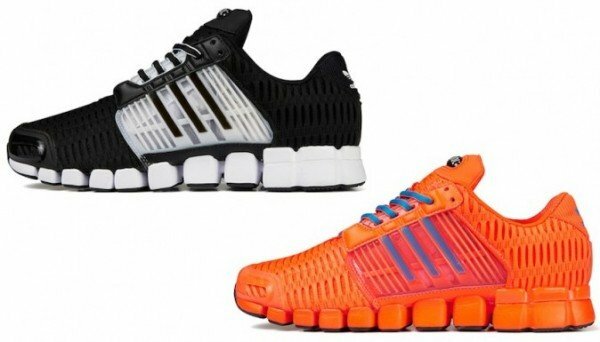 Comprised of the Mega Torsion Flex ClimaCool, Grand Prix, ZX800 DB, Forest Hills Mid, and the Doley, the S/S 2012 Collection is set to release February 10th at adidas Originals retailers like size?.